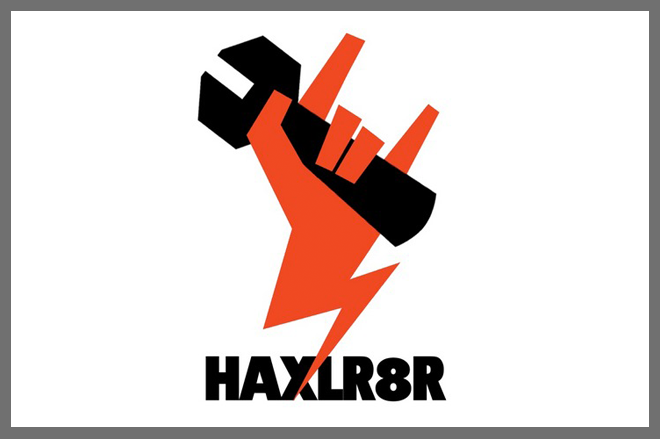 HAXLR8R is a venture fund which focuses on entrepreneurs building hardware devices. It offers seed funding ($25,000), office space, and mentorship along with the other opportunies for 2-4 person startups to take an idea to a product. HAXLR8R was born through the the high-speed collision between Chinaccelerator and SeedStudio. HAXLR8R selects startups to work with twice a year in their 111-day accelerator program based in Shenzhen and San Francisco. The accelerator focuses exclusively on hardware-related startups. They will rock the hardware space… hard.